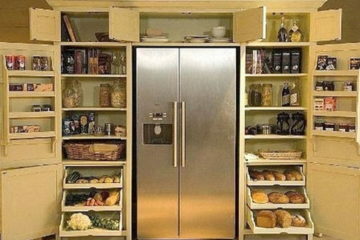 Are You Tired of Ordinary Cabinets That Everyone Else Has? 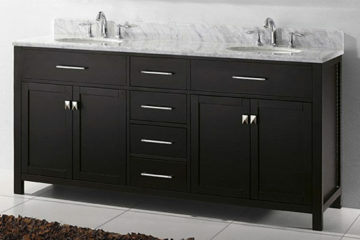 Nuvo Cabinets and Stones Ltd. has a range of products to ensure we are able to meet all of our clients needs. This includes cabinets made of wood, stones of different designs and composition, bath and kitchen fixtures offered with excellent services. Our company caters to all our clients by providing each customer, products made to suit their taste, down to the smallest detail. No matter the job you need done, whether it be from New Cabinets for your Kitchen renovation to new Stone Countertops, and Vanities for your Bathroom NUVO Cabinets and Stones has you covered ! We offer a full range of custom Cabinet and Stone fabrication and installation services including 3d design of your plans to help you visualize how your final project will look before you start. We also can take care of all of the removal and installation of your new cabinets and granite / Marble / Quartz stone surfaces and more! Need to get the job done fast? 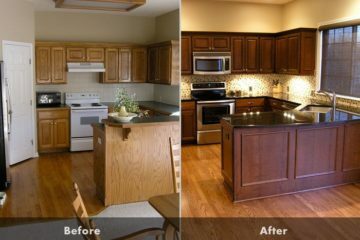 Our professionally trained craftsmen will take care of all your renovation needs - from changing a countertop or refacing your old cabinets to a complete remodel we do it all! 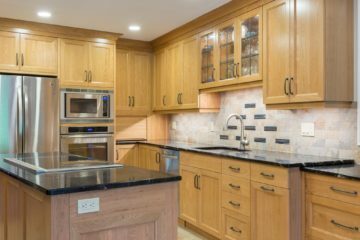 We provide exceptional quality made Custom cabinets and Stone Surfaces to a growing number of residential and comercial properties all around Alberta. The experienced Team at NUVO Cabinets and Stones Ltd. set the standard each day in Workmanship, Customer Service, Design Skills, Renovations and Installation. 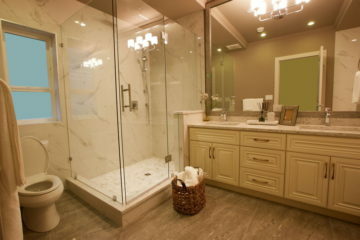 No Matter how big or small the job, We will make your home the dream oasis you will want to come home to. 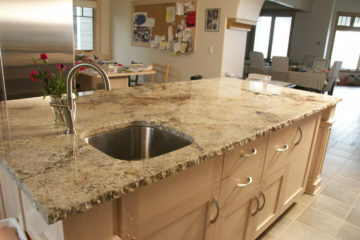 Providing the Best Quality Stone Surfaces that are durable and beautiful. Custom Cut from stone slabs imported from all over the World. Giving you endless options of Colour and look. 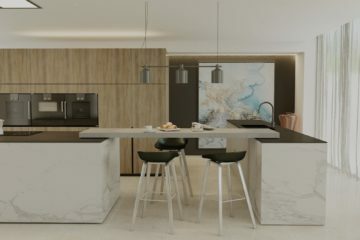 One thing that stands out, the men behind NUVO cabinets and stones are shaped through time and experience, strengthened thru hard work and labour. Hun, the business savvy entrepreneur plus Ming, the master craftsman, will surely create kitchens and bathroom of your dreams. Using premium materials right from the source, with considerate and reasonable pricing and of course, services right from their hearts. A promising tag team duo at your service! 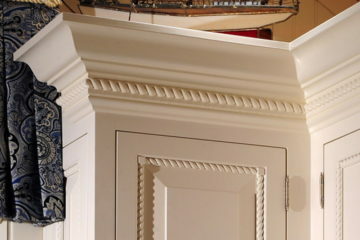 source for the highest quality Cabinets and Stone Surfaces available. When It comes to Kitchen Cabinet services Nuvo style homes is unique. I would like to thank you for your excellent and professional service. I can only say that I have had nothing but outstanding service from your company. I could not have had better service quality product from anyone else. I am very impressed and pleased with the professionalism and detail taken at every step of renewing our kitchen cabinets and countertop. 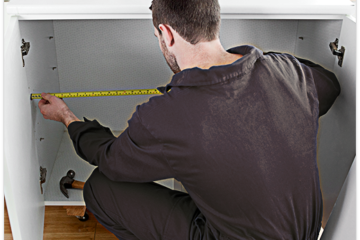 Our Kitchen installer worked diligently every day & paid attention to every detail of his work. A gentleman that took pride in what he did!